And I just started this job. Remind me of how y'all used to get me in trouble at school. I was unpopular cause of y'all. 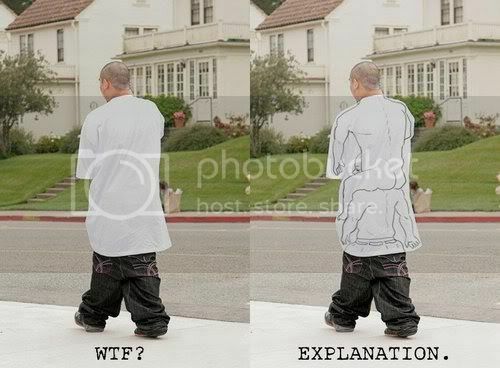 And yeah I still sag sometimes.